Master Apple's latest and greatest programming language, Swift 3. Learn Apple's latest coding language, Swift 3, from the ground up. If you want to develop apps for iOS, you’ve got to know Swift 3. Apple’s latest and greatest programming language, it’s an essential element for developing for iPhone and iPad. 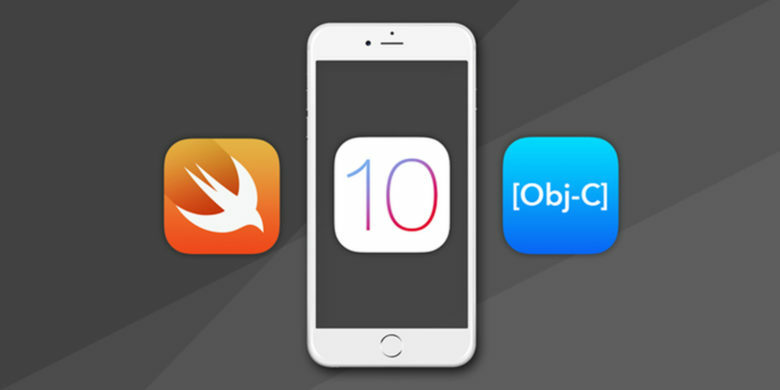 The Swift 3 Master Coder Bundle will give you the skills you need to develop iOS apps. Broken into four sections, the bundle includes hundreds of lectures and clocks in at 85 hours of training. This is a great resource for aspiring and seasoned coders alike, and right now you can get the whole bundle for just $45 at Cult of Mac Deals. Throughout the lessons in the Swift 3 Master Coder Bundle, you’ll study and apply basic skills by building a portfolio of apps that you can revisit to help tackle future problems. Lessons cover the many new features in iOS 10, conveying Swift 3’s syntax and language fundamentals along the way. You’ll also cover programming tools like SpriteKit, Xcode 8 and Objective-C, and key skills like building interfaces and understanding project types. It’s a full-spectrum set of lessons in one of the most vibrant platforms for development, and now’s the time to get in on it. Buy now: Get the Swift 3 Master Coder Bundle for $45 — that’s 92 percent off the usual price.